MOVE-IN READY, BRAND NEW FLOORING! 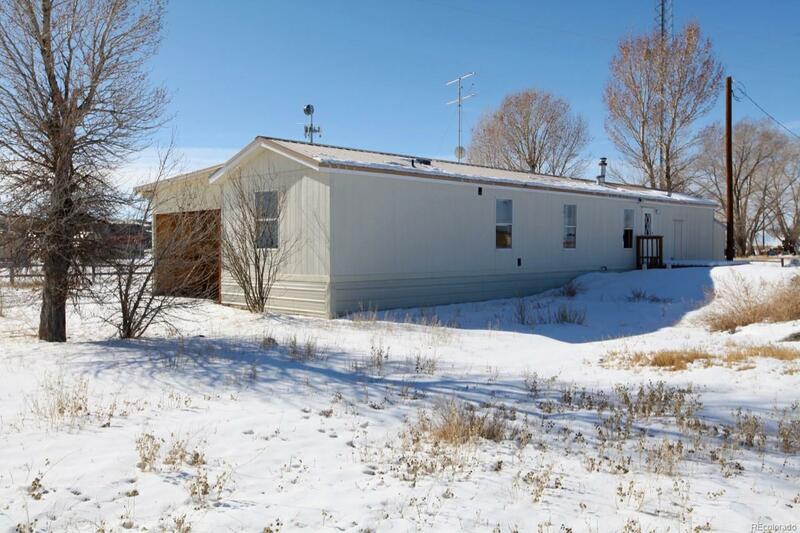 Plenty of natural light fills this affordable mobile home in the Town of Moffat. 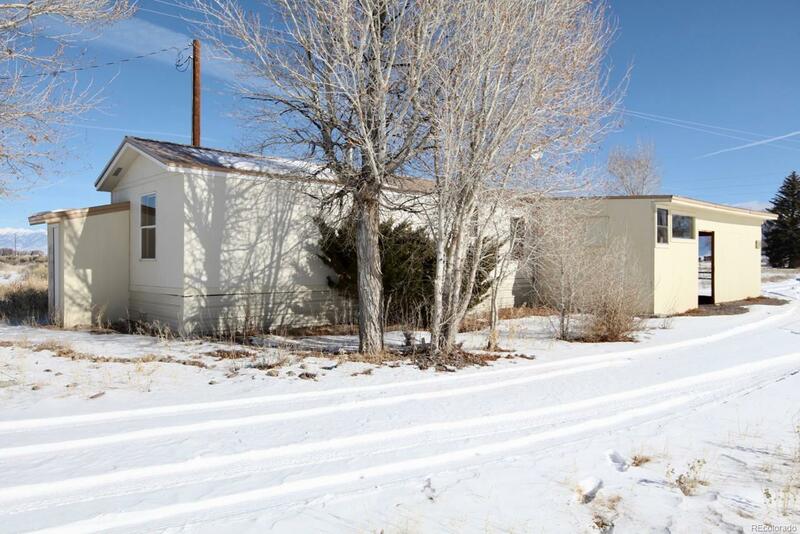 Large lot has plenty space for a garden, workshops or other buildings. 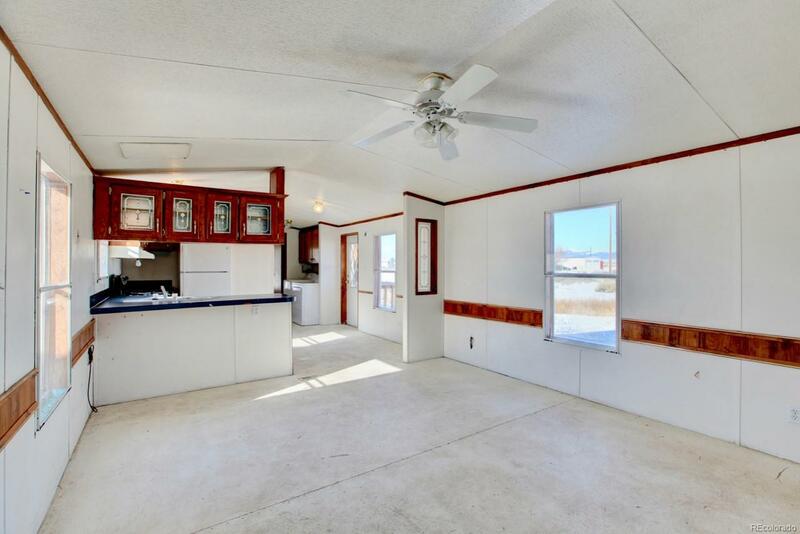 Take in the amazing views of the Sangre de Cristo and San Juan mountain ranges from your newly built back deck. Covered front porch area with attached carport. Easy, year-round access. Located less than a block away from the PK-12 Moffat School constructed in 2015. Washer, dryer and range are less than a year old and can be included with the sale. The home's title has already been purged, so financing packages are available. 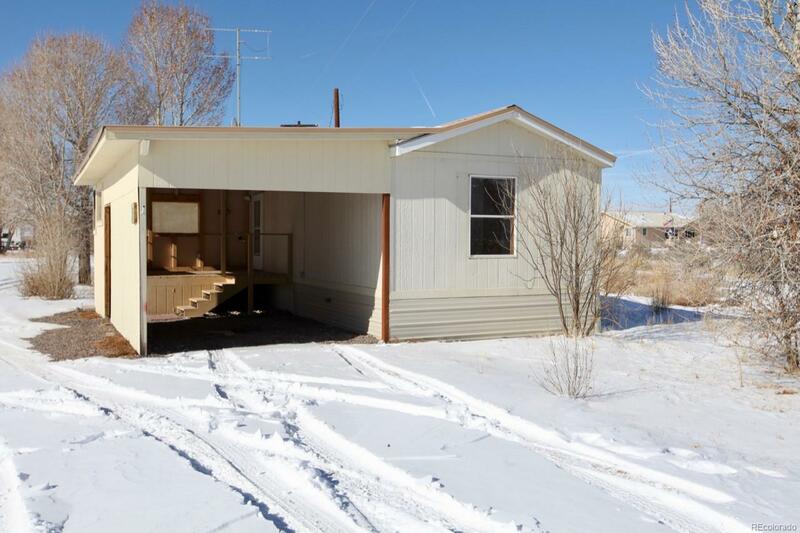 Close to Great Sand Dunes National Park, several hot springs, world-class ski areas and miles of mountain trails. Only 15 minutes to Crestone, 20 minutes to Saguache, 35 minutes to Alamosa and 45 minutes to Salida. Property is being sold as-is. PRICED TO SELL! CALL TODAY! !